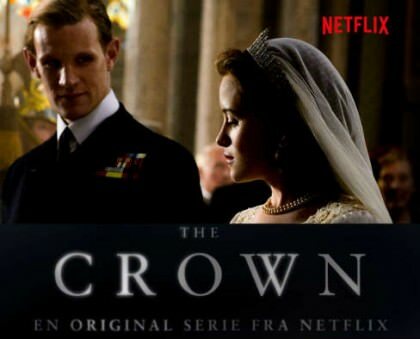 I have just binge watched the first season of the new netflix show The Crown . It’s a beautiful recounting of Queen Elizabeth’s first years as queen . 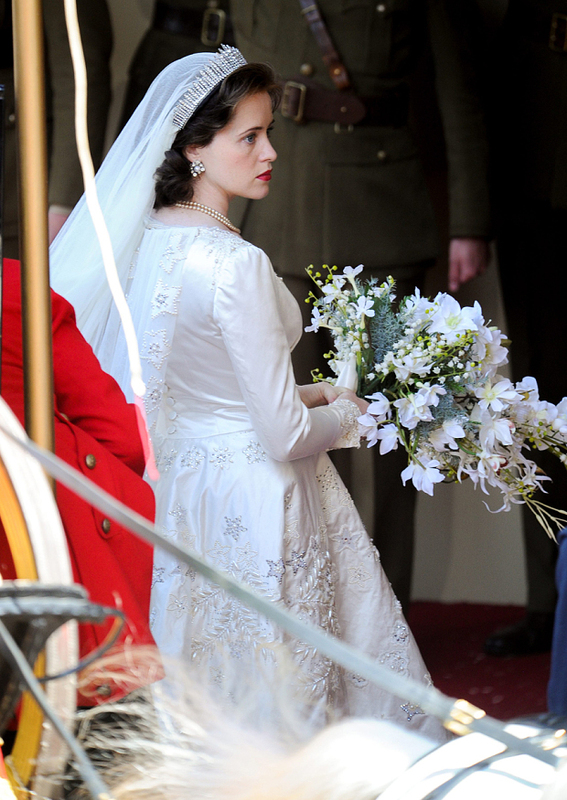 Wonderfully portrayed by Claire Foy, a relatively unknown actress , I’m sure we’ll be seeing more of . The casting was excellent , most everyone resembled their part,in both looks and attitude . My mother who remembers that time well was impressed with how well each plot point resembled the original . Personally , I have but one complaint with the series thus far . 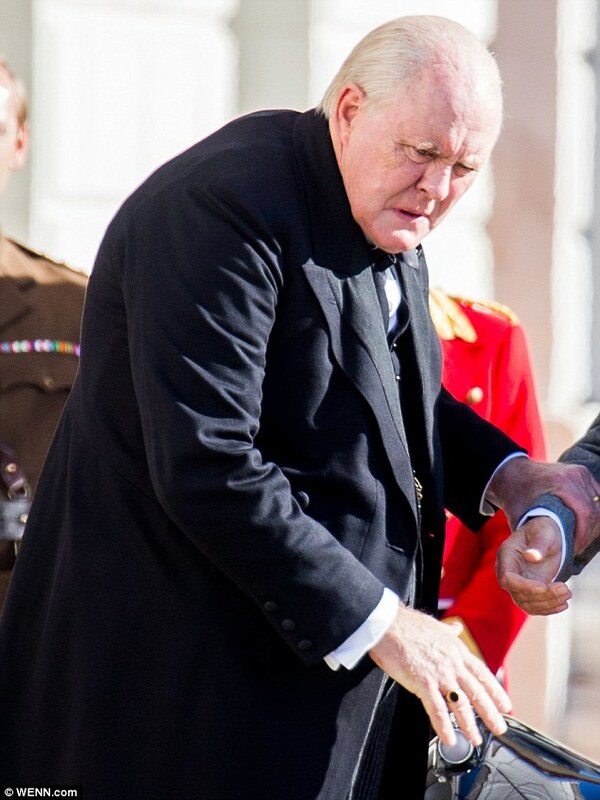 It involves the character of Winston Churchill , brilliantly portrayed by John Lithgow . It’s no longer a secret that Churchill had a minor stroke in 1949 and a second major stroke at the age of 78 in 1953 which was kept secret until his death in 1965 . It’s known that he had paralysis down his left side as well as facial droop. The Crown made a plot point of both strokes but there was no physical change with the exception of a minor change to his left hand . No facial drooping , no change in mobility . He used a cane both pre and post stroke. It’s not easy to keep a stroke hidden especially when you’re a public figure who appears on admittedly low definition black and white camera . Then the series made it seem like only a few weeks until he was fully recovered . While his recovery was indeed rare especially during the 1950s , I can’t imagine it took mere weeks . And while every stroke is unique as is each person’s ability to recover , the stroke that almost took his life as it’s now referred to , couldn’t have been entirely overcome in less than a month .